This 29 mm stainless steel model features a bezel engraved with Roman numerals, cream silvery dial with silk-like pattern, diamond hour markers and a date window at the 6 o'clock position. The hands, OMEGA logo, Constellation star and diamond holders are in 18K Sedna™ gold. 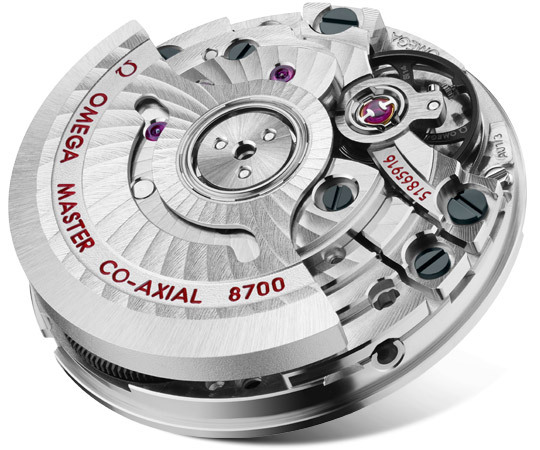 At the heart of this timepiece is the OMEGA Co-Axial Master Chronometer Calibre 8700, visible through the domed scratch-resistant sapphire crystal.